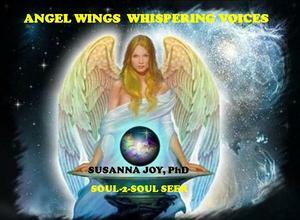 Love, Wisdom and Joy to fill your experiential journey. S Susanna Joy, PhD ND D.Min. Show / Sitting Appointments available 20-60 min. Regular price is $60.00/ 30 min pro-rated. airs the next day local on BizTV Texas, Channel 55.6. 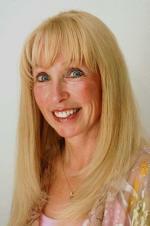 Free Program - 2:00 PM - "How to Read Your Body for Unhealthy Ailments"- by Susanna Joy, PhD. Invited to phone 817.713.3413 to pre-book session pre-pay discount. General TOPIC DISCUSSION: The Holiday Season is a time of year that we all look forward to for time with the family, festivities, treats, and fun all around. As wonderful as this time of the year is, it is also a time of stress, hard/sad times, and over indulgence for many of us. How can we all better survive the Holiday Season? Go to fbrn.us www.fbrn.us and click on the Talk Bowl. The holiday season is filled with party fun and stressful holiday shopping, which causes us to eat on the go and consume an excess of unhealthy choices. Discover health and wellness benefits about foods. * Amazing healthy Dip or Salad Dressing - that's even beneficial for Cancer, Tumors, Heart and other health ailments. * Perfect Protein Drink boosts Immune System, Stamina, Memory and Wellness. * Quick and Easy Delicious Gluten-Free Italian main course. * Dairy-Free / Sugar-Free Dessert - Key Lime or Chocolate Mousse. Reducing pounds and inches may feel daunting. Your clothes have de-friended you. Why spend more money on fat-girl or fat-guy clothing? Shed those pounds and inches. Gain Energy. Feel GREAT! Price $20.00 per person per session. Location provided after PayPal payment. Join In - Reinvent yourself with new solutions for a happier more magnificent you. Mother Nature provides everything you need for a delightfully healthy quick meal or dessert. Dr Sarai Susann Stuart, PhD ND demonstrates recipes of varied easy healthy suggestions for a more wholesome holiday season. * mouth-watering chocolate or key-lime mouse. Learn varied wellness approaches to improve your energy and stamina, while alleviating or avoiding potentially unhealthy imbalances. * Which body type solution(s) will work best for you? * With more than 46 Billion body types, no two people are identical. * Discover the best approaches for you to feel great, lose weight and become healthier. "Getting Old is what you do to yourself; getting older is the gift you give yourself." - Dr. Sarai Susann Stuart, PhD ND. Program:Healing or Harmful Foods Consumption - What's Best for You? * How do you know which foods are beneficial for you? ** Which foods will help you achieve your healthy goals to improve your health or weight, gain energy, reverse ailments, etc? * You are introduced to the positive or negative how, what and why of foods & beverages and their response to your overall health and wellness. Program: Dog & Cat Nutritional Wellness for Health and Weight. 21st Century guidance for your four-legged kid's Ideal food and treat choices. People food or pet Food, yes, no, maybe. Know the unhealthy food or snack choices. Every day, we all experience many levels of stress - chronic, intermittent, mental, emotional, physical, spiritual... you name it; stress is all around us. * Poor health increases stress and anxiety? * Negative thoughts and actions i.e. anger, frustration and vengeance will stress and age you? * Excess stress exhausts your adrenal glands and causes fatigue making work and life more difficult? * Overeating or lack of healthy food choices can raise stress and fatigue levels? Yes, there are simple solutions you can NOW learn that will reduce, prevent and reverse stress. Daily stress busters will change and improve your overall career and personal life. Live a healthier, calmer, peaceful, productive, richer and more joy filled life by utilizing Stress Busting solutions. 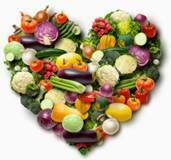 Program: Healing or Harmful Foods Consumption Choices - What's Best for You? 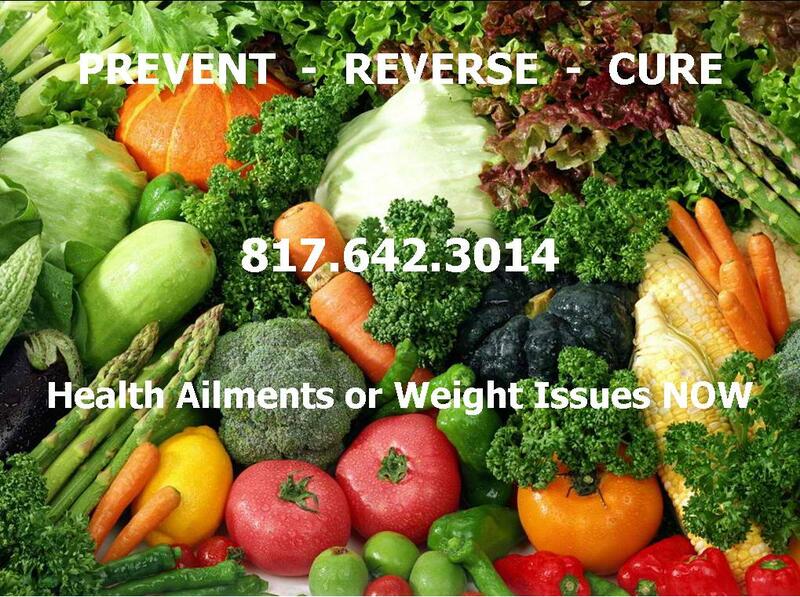 Considering the vast array of diets, programs or remedies how do you know what foods are beneficial for you? Which foods will help you achieve your healthy goals to improve your health or weight, gain energy, reverse ailments, etc? You are introduced to the positive or negative how, what and why of foods & beverages and their response to your overall health and wellness.